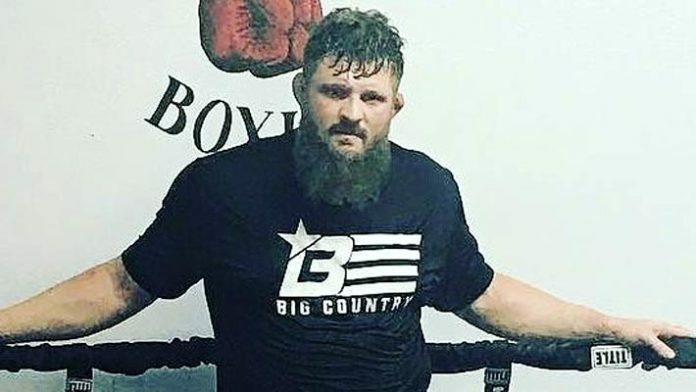 Roy Nelson is preparing for his upcoming fight as he’ll take on Sergei Kharitonov in the co-main event of the Bellator 207 event. Nelson has had his fair share of dealings with fighters who had to pull out of their fights due to injury. As a fact, he has lost five potential opponents due to injury in his big-show MMA career. Nelson was slated to fight Mirko Cro Cop in an alternate bout for the Bellator Heavyweight Grand Prix at the Bellator 200 event. However, the MMA Legend suffered a knee injury and had to be pulled from the card. This was the latest fight that got nixed due to injury. Nelson stated in a recent interview that he’s chalking it up the current state of the sport. Nelson made his Bellator debut at Bellator 183 in September with a hard-fought victory over Javy Ayala. He then suffered a decision loss to Matt Mitrione in his quarter-final bout. Thus, this could give Nelson another shot at getting back into the tournament and possible shot at the vacant heavyweight title. Bellator 207 is set to take place on Friday, October 12, 2018 at the Mohegan Sun Arena in Uncasville, Connecticut. The preliminary card will air online at 7:00 pm EST while the main card will air on Paramount Network at 9:00 PM EST.